Lucie Carayon has been announced as the AMS’s next Director. 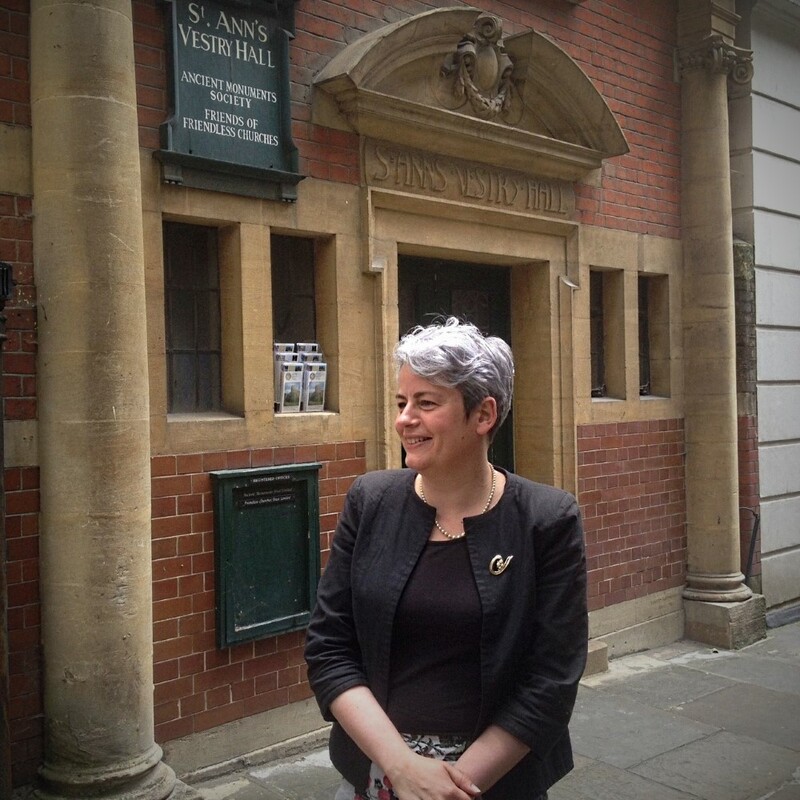 Trustees of the Ancient Monuments Society (AMS) were delighted to announce at their AGM on Thursday 22 June that their Casework Secretary, Lucie Carayon, will be taking on the Directorship of the Society in early 2018. Matthew Saunders, who has been Secretary to both the AMS and its partner organisation the Friends of Friendless Churches for over 40 years, has announced his intention to retire next year. AMS Trustees have asked Lucie to take on the additional responsibilities which come with the Directorship of the Society, while continuing in her role as Caseworker. The Friends will be appointing their own full-time Director later this year. Lucie joined the AMS in 2011, having completed English Heritage’s two-year Historic Environment Traineeship scheme. She has 20 years’ experience of working in the heritage sector and has a background in campaigning and public affairs. She has a degree in Art History from the University of Kent and an MA in History of Art from the Courtauld Institute. She studied Architectural History at Birkbeck College and has a particular interest in vernacular and Twentieth Century buildings. Matthew Saunders said, “it is a real comfort to be able to leave the Society in such capable hands and I wish Lucie all the best. I count it an enormous privilege to have worked for the AMS (and The Friends) all my working life and to leave both organisations in fine fettle. One of the great strengths of the planning system in England is the involvement, unique in the world, of the voluntary movement. The AMS has played a key part in the defence of historic buildings as a result and it is good to think that we have made a perceptible difference”. Lucie will be introducing herself more fully in the next edition of the Society’s newsletter.